Fans of the hit anime series Dragon Ball Z will love this backpack. This backpack is perfect for carrying around your books and supplies. 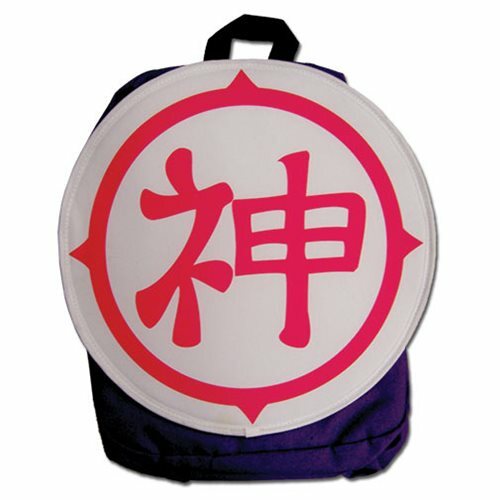 The Dragon Ball Z Kami Backpack makes a great gift for the anime fan in your life! Ages 15 and up.